December 7 – Russia’s defense manufacturer Almaz-Antey and Iran’s Shiraz Electronics Industries signed an agreement on cooperation, the press service of the Russian company said on Wednesday. The sides agreed to cooperate in joint scientific research, developments, production, supplies and maintenance of equipment and its components for managing air traffic, communications, navigation and surveillance, the company said. The goal of the agreement is to use the capabilities of Almaz-Antey and Shiraz Electronics Industries “for developing the aircraft navigation system of the Islamic Republic of Iran and also advancing the results of joint scientific research and developments on the markets of third countries,” the statement said. MOSCOW, December 1. /TASS/. Russia’s Almaz-Antey concern this year handed over to the Defense Ministry three regimental sets of the S-400 Triumf air defense system. Another five will be delivered next year, the company’s press-service said. 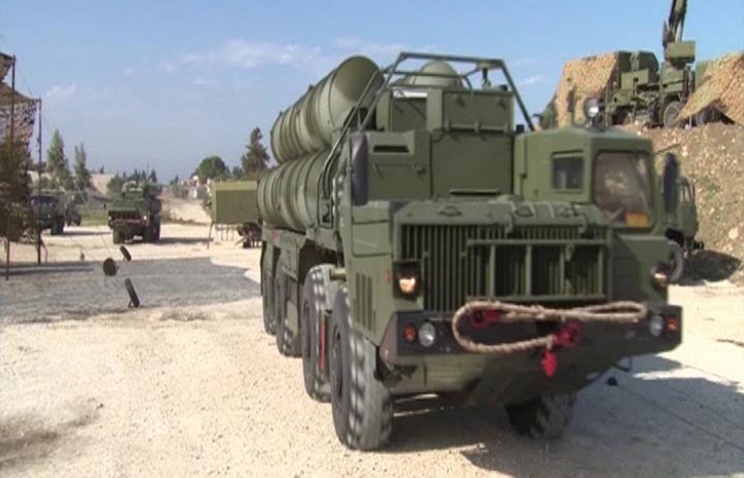 “In compliance with its liabilities under the state defense contract for this year the Almaz-Antey concern delivered to the Defense Ministry this year’s third (eleventh on the aggregate) regimental set of the air defense system S-400 Triumf. The weapons will go operational in the Central Military District,” a report obtained by TASS says. 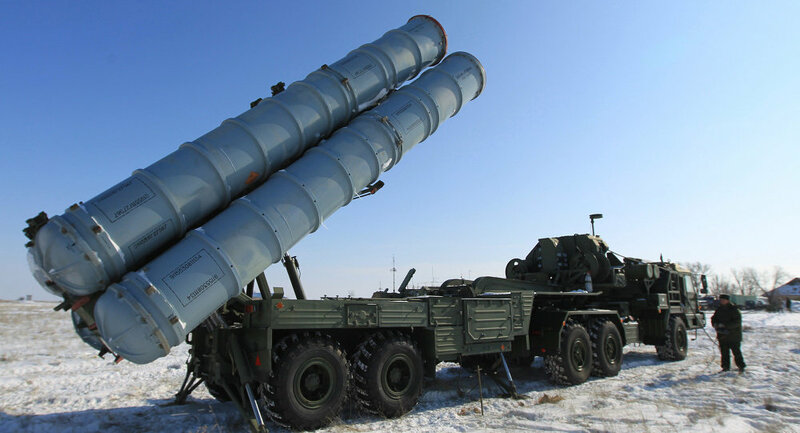 “Under plans for 2016 the concern will supply to the Defense Ministry five regimental sets of the S-400 air defense system,” the news release says.